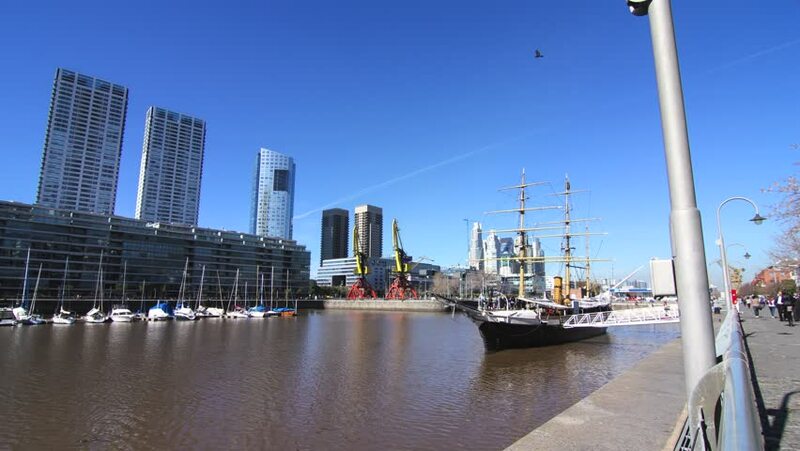 BUENOS AIRES, ARGENTINA - AUGUST 04: Timelapse of Pedestrians pass by in the famous neighborhood of Puerto Madero on August 04, 2014 in Buenos Aires, Argentina. 4k00:09An establishing shot of the East River Esplanade. hd00:25MALAYSIA, Putrajaya, February 21, 2018: Putrajaya Lake during daytime with clear skies and winds showing waves in the water. hd00:13The redeveloped canal basin in Birmingham city centre.